This product is available at Tatacliq, Amazon.in, Snapdeal, Flipkart, Infibeam. 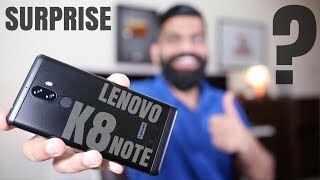 At tatacliq.com you can purchase Lenovo K8 Note 64 GB (Venom Black) 4 GB RAM, Dual SIM 4G for only Rs. 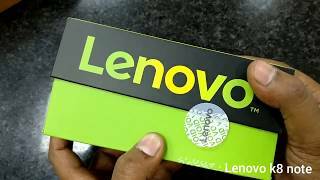 8,289, which is 21% less than the cost in Snapdeal (Rs. 10,499). 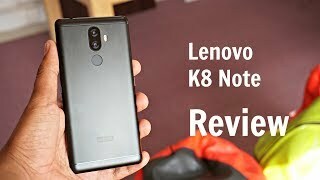 The lowest price of Lenovo K8 NOTE (64GB, 4GB RAM) - Dual Rear Camera was obtained on April 12, 2019 4:33 pm. Rs.9486 for Moto E5 Plus (Black, 5000 mAh Battery) on Amazon India.